Some days the waves seem to be fun everywhere on the Portuguese coast. 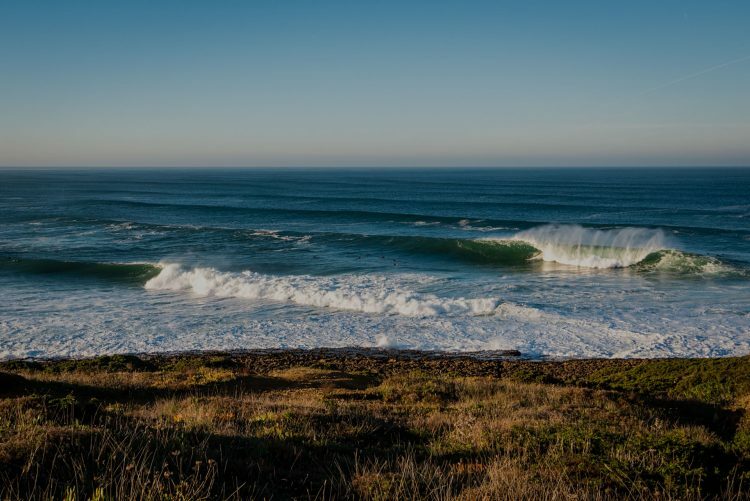 From North to South, not forgetting the Islands, the waves have been great lately and Praia da Baía, in Espinho, was no exception. 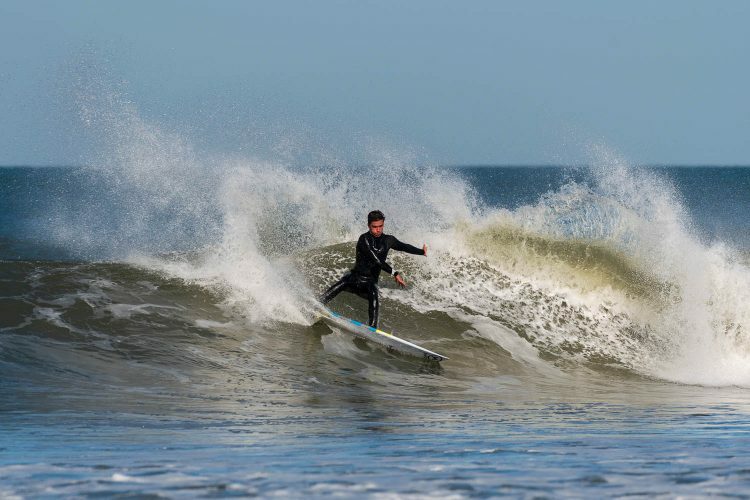 Most of the best surfers around showed up, rippers such as Salvador Couto, Nuno “Stu” Figueiredo, Alexandre Borba, Túlio Brandão, among others, and made the most out of the conditions on offer!! 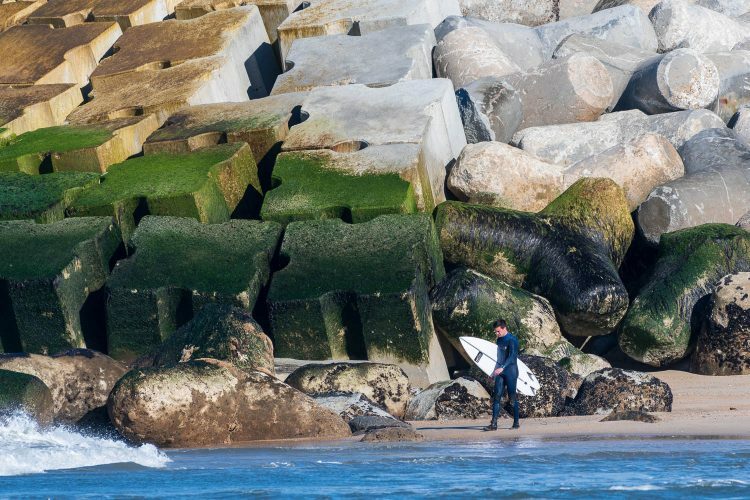 Find out more fun point breaks all around Portugal – HERE.